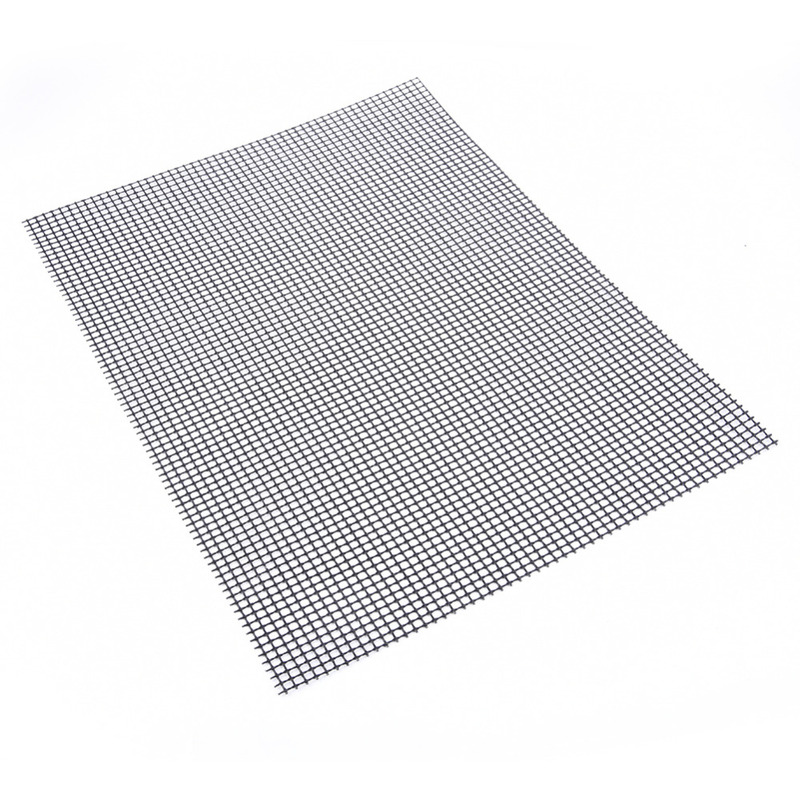 The MINTIML GRILL MAT is perfect when cooking at home, and also ideal for cookouts in parks and campgrounds to provide an instantly clean surface to cook on. Instead of BBQ sauce causing food to stick and become mangled or burnt, it will flip over easily to remain intact, and cook to perfection. Makes cleaning up afterward far easier and less time-consuming. It will not retain or transfer tastes or odors between uses. 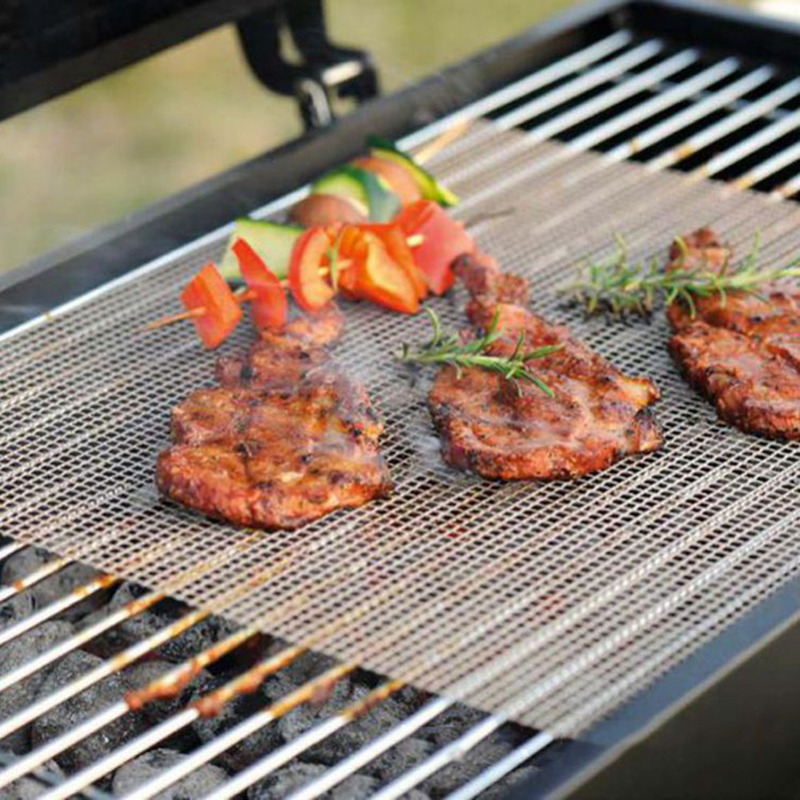 These grill toppers are made from premium heat resistant PTFE-Fiberglass coating and contain no PFOA, silicone, or other harmful chemicals. They can withstand temperatures up to 700 degrees Fahrenheit and will not burn.